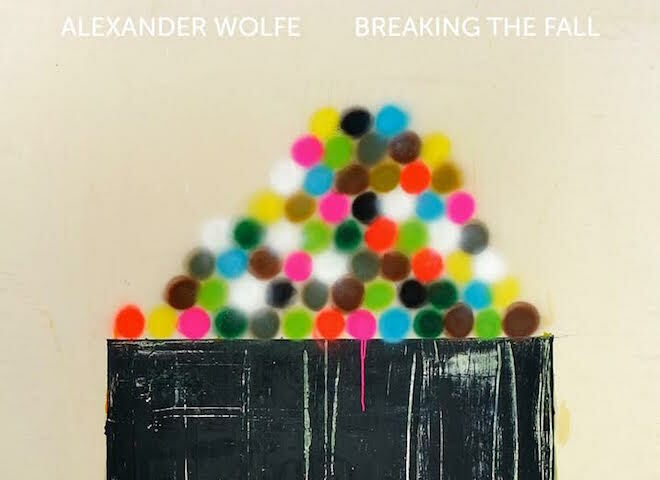 After a long hiatus from the solo world, singer-songwriter Alexander Wolfe is making a triumphant return to the scene with “Breaking The Fall”. Deep, warm and just the slightest raspy vocals keep this single in a league of its own. Speedy drum progressions keep eccentric pace with a vocalist that seems to harmonize with himself. While healthily lamenting the past, Alex is looking forward – weathering strife with style and inspiring a new generation of writers to keep their pens in hand. After a rough introduction of his third album in 2014 – one that saw a shady label and embezzlement from its artists – Wolfe took a break from his own work to lend helping hands to other artists. While this took the edge off for a while, he simply had to return to songwriting, and is teasing this new effort today. Listen below.